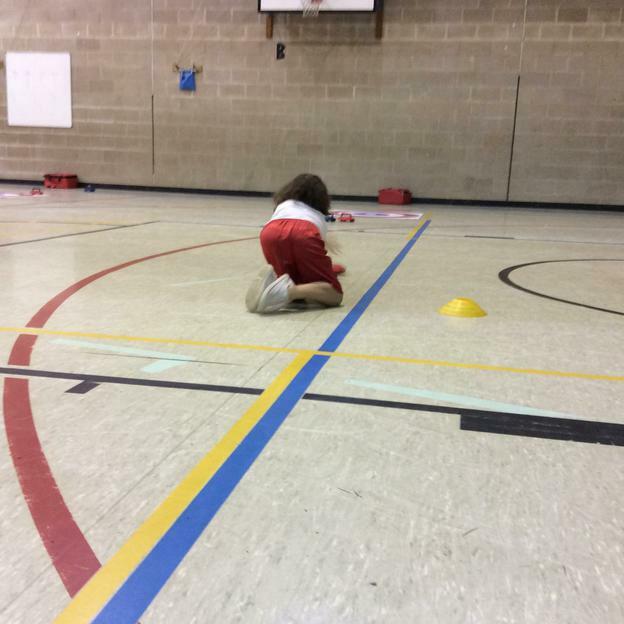 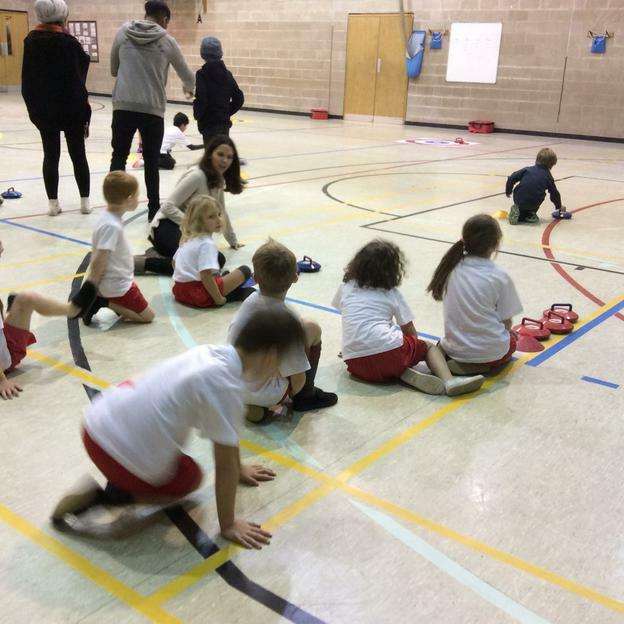 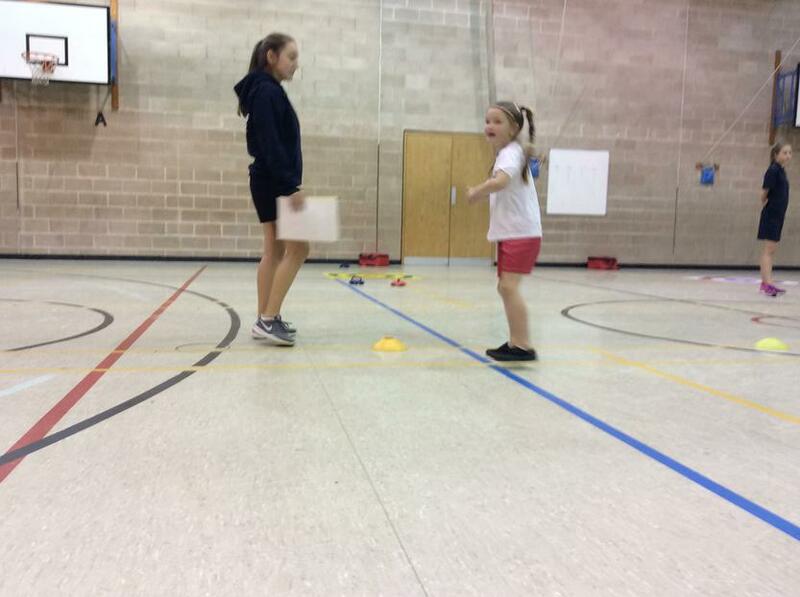 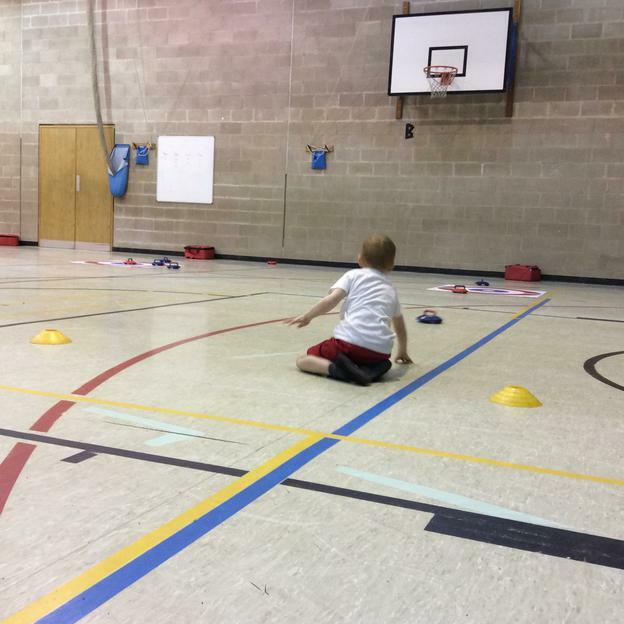 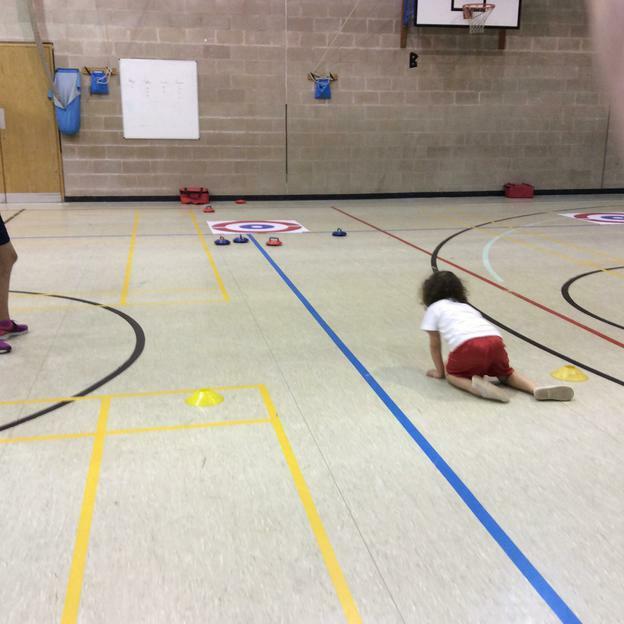 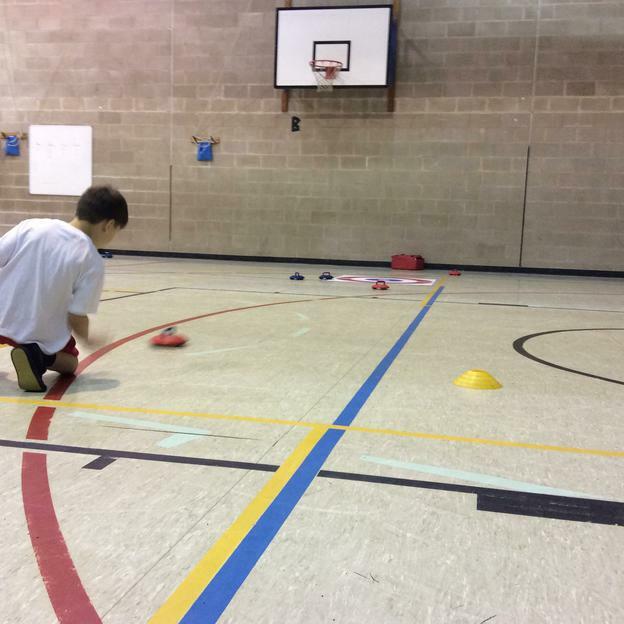 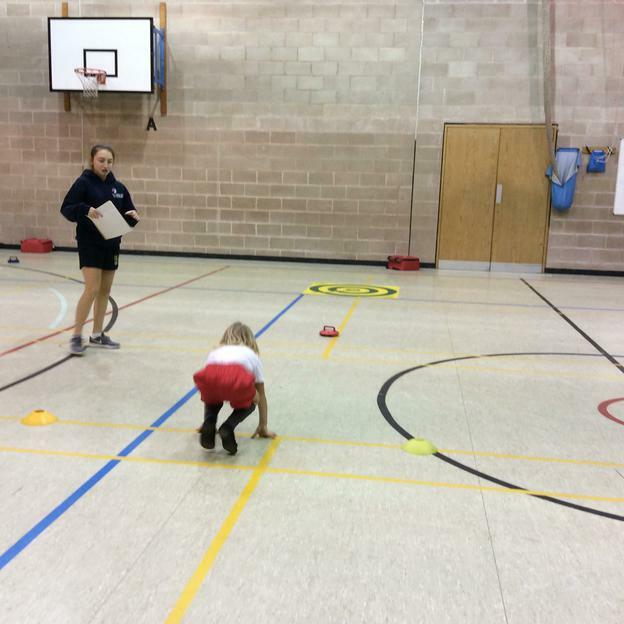 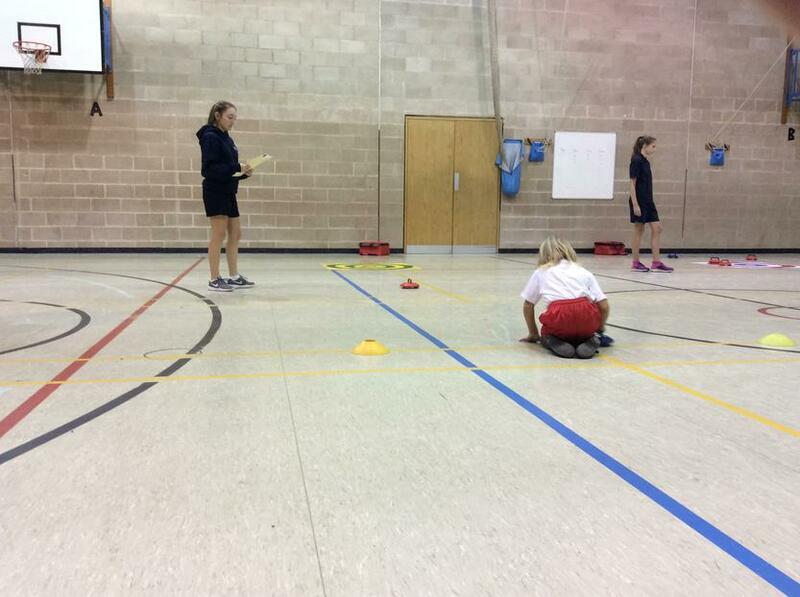 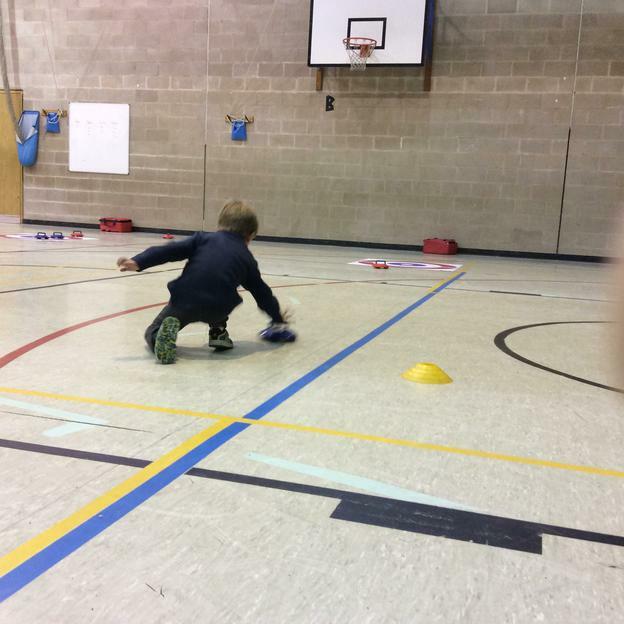 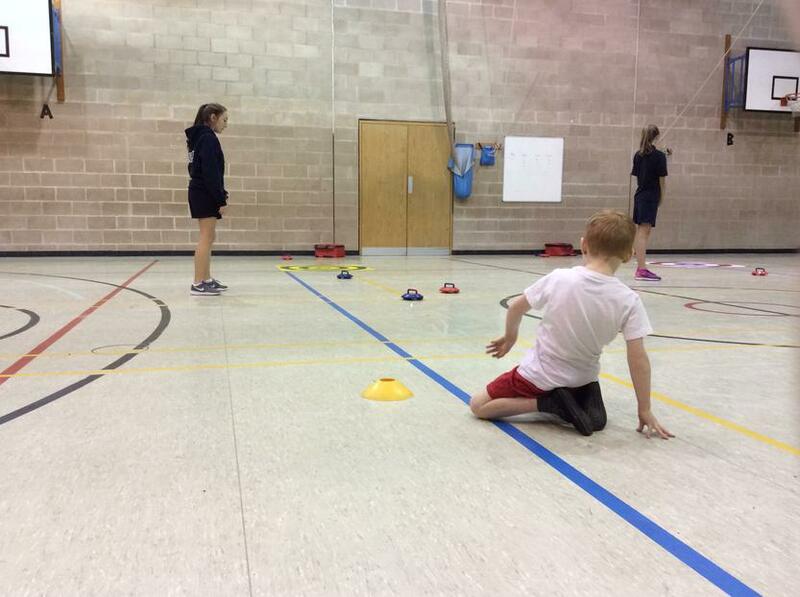 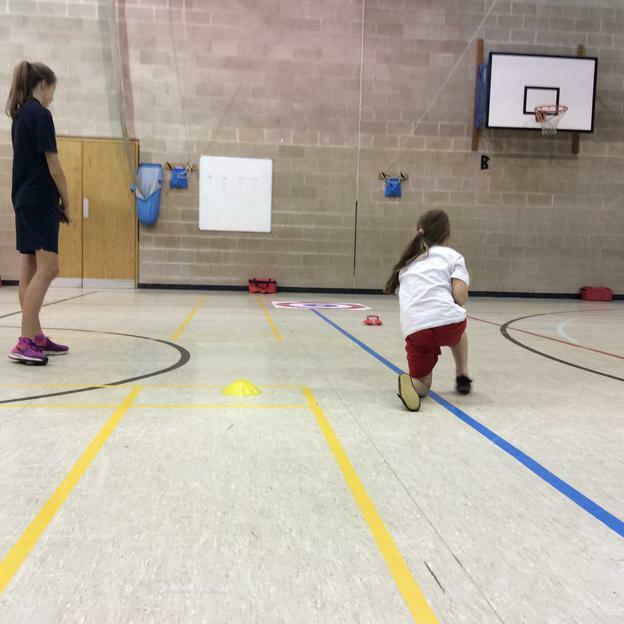 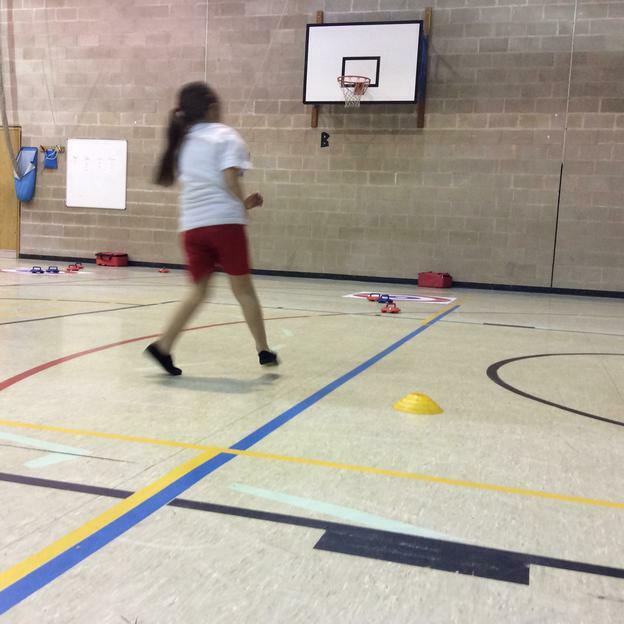 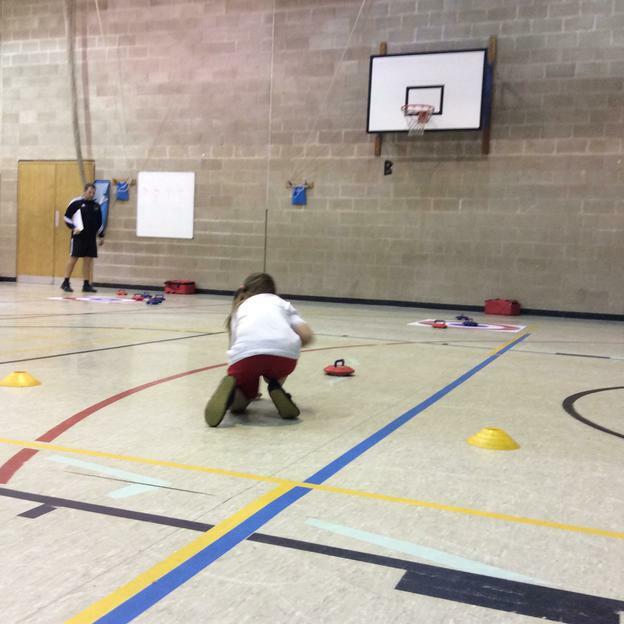 On Tuesday 12th December, Miss Watkins and Miss Williams took two teams of infant children to St Bede's High School for a curling competition. 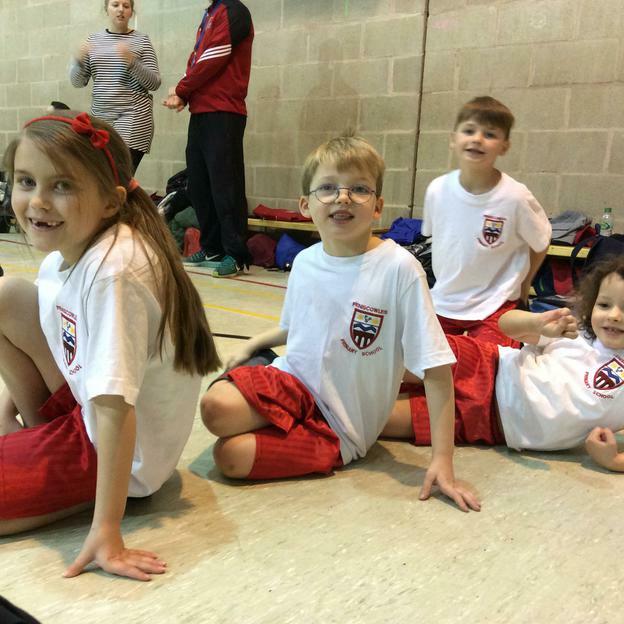 The children really enjoyed the experience and were excellent representatives of our school. 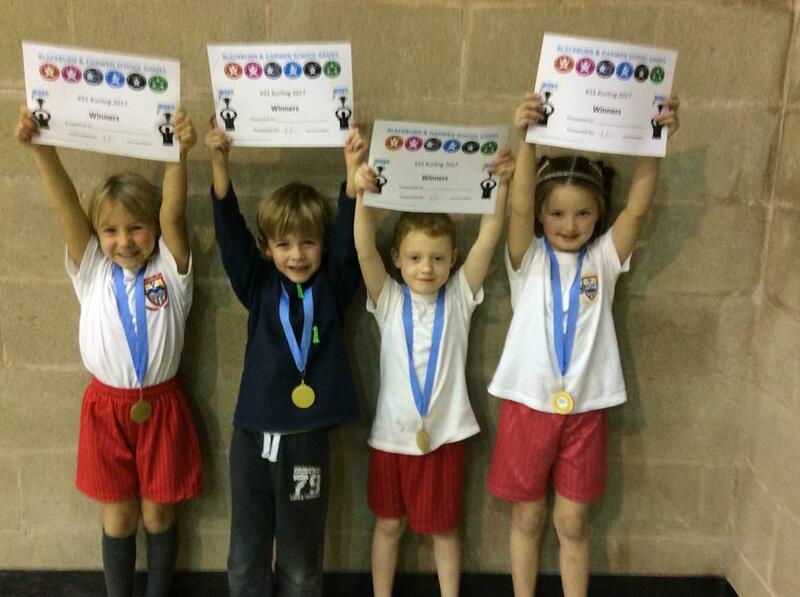 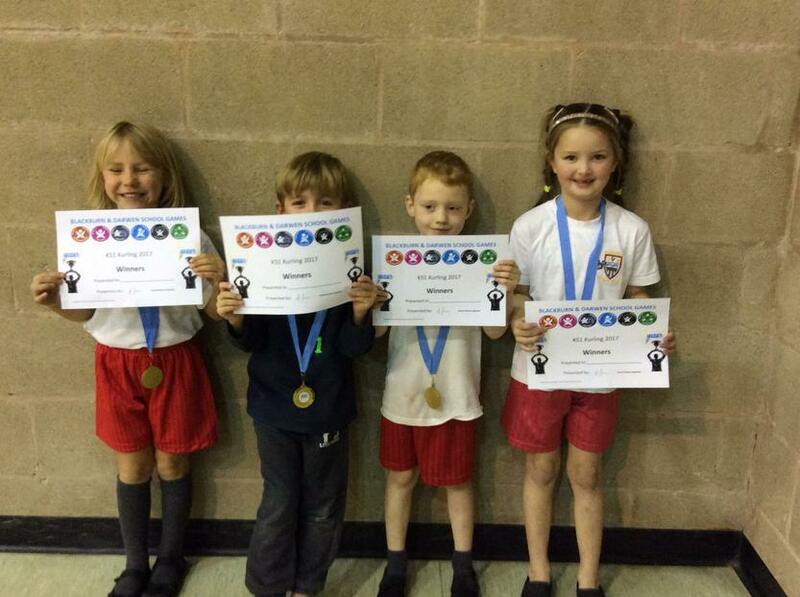 There were a number of schools taking part but Feniscowles were the overall winners!